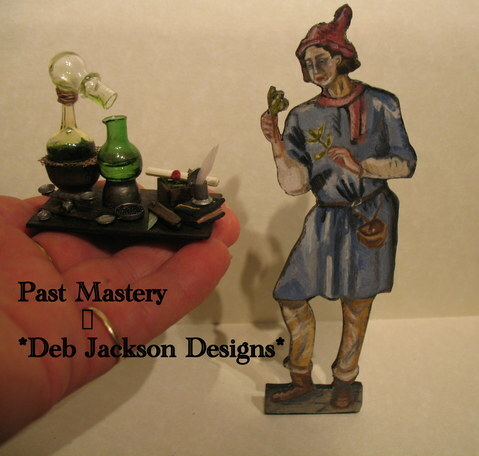 A collaboration between PastMastery and Deb Jackson Designs. A Tudor alembic scene by Deb Jackson Designs. Deb Jackson is stand H3 at Miniatura this weekend. Both these can be seen there.